Apex Recovery is a San Diego, California drug and alcohol rehab offering unique and evidence-based approaches with proven long-term recovery results. Why unique? Apex provides unprecedented psychological resources that no other rehab facility offers due to the exemplary staff and treatment offerings. We do not accept Medi-Cal at this time. APEX Recovery is a California State licensed, dual diagnosed drug and alcohol treatment program. APEX Recovery is one of very few rehab centers in Southern California that offers accredited care for five levels of substance abuse treatment programs. APEX Recovery a leader in drug addiction and alcohol addiction rehabilitation, offering inpatient treatment and outpatient programs. APEX Recovery’s clinical program was developed using treatment practices that are proven to be effective for long-term recovery. We blend evidence-based models to individually tailor a rehab program for each participant that maximizes long-term success. APEX rehab facility uses medical treatments, psychological therapies, and holistic modalities to treat individuals who need help with alcohol detox, opiate or heroin treatment, cocaine abuse, methamphetamine use, benzodiazepine or Xanax addiction, and many forms of pill or prescription medication addiction. ONLY Joint Commission Accredited Drug and Alcohol Addiction Treatment Center in San Diego for all levels of care! Our San Diego, California rehab center & treatment facility uses graduate level therapists in conjunction with Board Certified Psychiatrists, to work on co-occurring mental health disorders that often underlie addiction diagnosis. These often include anxiety disorders, depression, bipolar disorder, and personality disorders such as borderline personality disorder and narcissistic personality disorder. our use of client surveys and rigorous outcome research during treatment, and after discharge with follow up case management services. APEX Recovery clinicians check in with active clients after each session during the rehab process to verify that the treatment received was meaningful and personally successful. Additionally, each participant is provided follow up case management services for one year following discharge to both provide any additional needed sobriety support, but to also verify and demonstrate that the APEX model of care is successful both now and in the future. 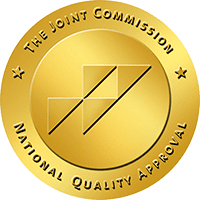 APEX is accredited by the Joint Commission for Detox, Residential Rehab, Partial Hospitalization (PHP), Intensive Outpatient Rehab (IOP), and Outpatient Treatment. APEX Recovery Rehab is a southern Califonia recovery center that is Joint Commission Accredited & Licensed for all levels of care. We also employ outcome based research to verify that what we do works, now and in the future! APEX Rehab offers treatment programs developed using evidence-based therapy practices. We blend our treatments to each indivdual that enters our program, because no person is the same, and everyone deserves the very best indivdual treatment planning and service! 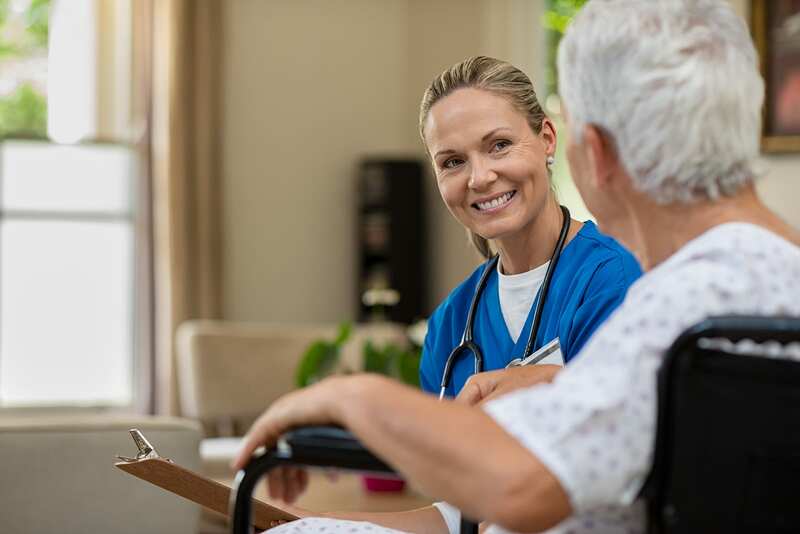 Aside from our comprehensive and world class individualized addiction treatment program, APEX Rehab offers a wide variety of up-scale inpatient amenities to our clientele. 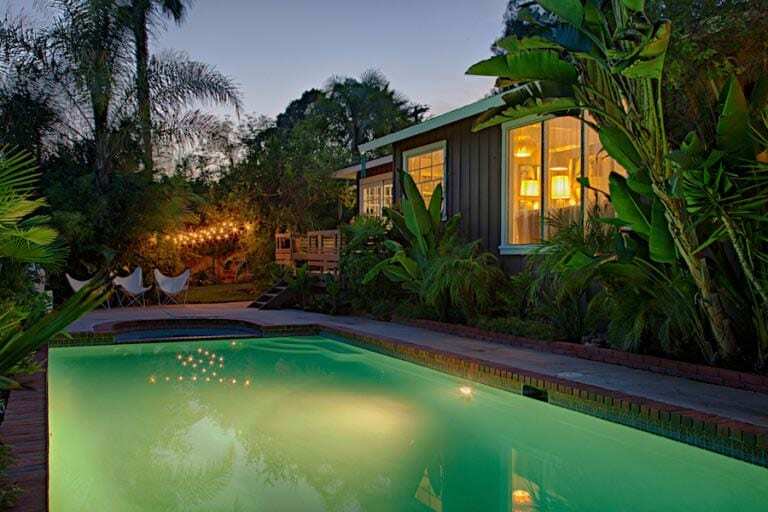 Receive premium care at our California substance abuse residential treatment facility. program is completed, offering free case management services for one year following discharge. APEX Recovery is one of few drug and alcohol rehab treatment programs in the United States that is clinician owned and operated. Our Founder and CEO, Dr. Matthew Bruhin, recruits both administrative and clinical staff that provide exemplary levels of treatment while ensuring program the highest level of safety and care. APEX Recovery Rehab is proud to offer some of finest physicians, comprised of both Internal & General Medicine doctors and Board-Certified Psychiatrists, Psychologists, Marriage & Family Therapists, graduate-level therapists, certified drug counselors, nutrition experts, yoga and reiki professionals, licensed massage therapists, and art and music therapists. Our staff is trained and experienced in providing evidence-based, integrative treatment approaches that work. Every member of Apex’s treatment staff works together as an inter-disciplinary treatment team that focuses on each client’s specific needs, never using a cookie cutter approach for sober living. By working together with our clientele and their family members, our staff will provide unparalleled service and support throughout the drug abuse or alcohol rehab process. 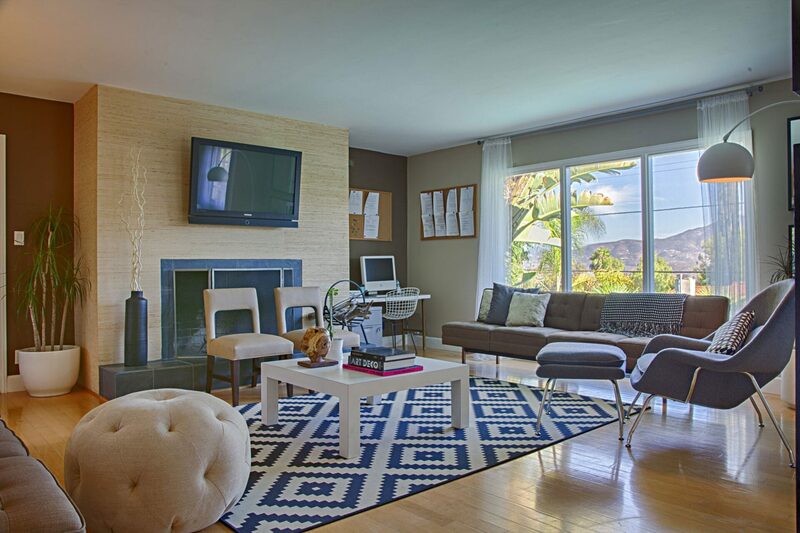 Upscale Luxurious & Confidential Environment For Residential Addiction Treatment. ONLY Residential Joint Commission Accredited Drug and Alcohol Addiction Treatment Center in San Diego for all levels of care! I came to Apex from another facility at the request of my wife and found the recovery I needed and had been looking for. The staff are all respectful, ethical and helpful. No matter where you go, it is up to you as an individual to find your path toward recovery. If you have it within yourself to truly try to understand who you are deep down as a person, there is no better facility than Apex. I am forever grateful to the staff for providing me with the tools and resources to be a contributing member of society and can't thank them enough for the peace and happiness sobriety has brought to my life, family and friends. I was a broken human being that was provided with the opportunity to explore myself as an individual and wouldn't have been able to do it without the amazing staff at Apex. Keep up the wonderful work! I recently did the inpatient program at Apex for an almost two week stay. The clinicians, staff and therapists were really great and helpful. I definitely learned a lot from them about myself. They all work with you and provided great support when needed. The only thing I would like people to note is that the pictures are a bit outdated and the houses don’t really look like the pictures shown on the site. During my time there there was no Equine therapy or music therapy which is something I was really looking forward to doing when I chose Apex over other rehab facilities. Overall my stay was good mostly because of the therapists I learned from and the friendships I made there. 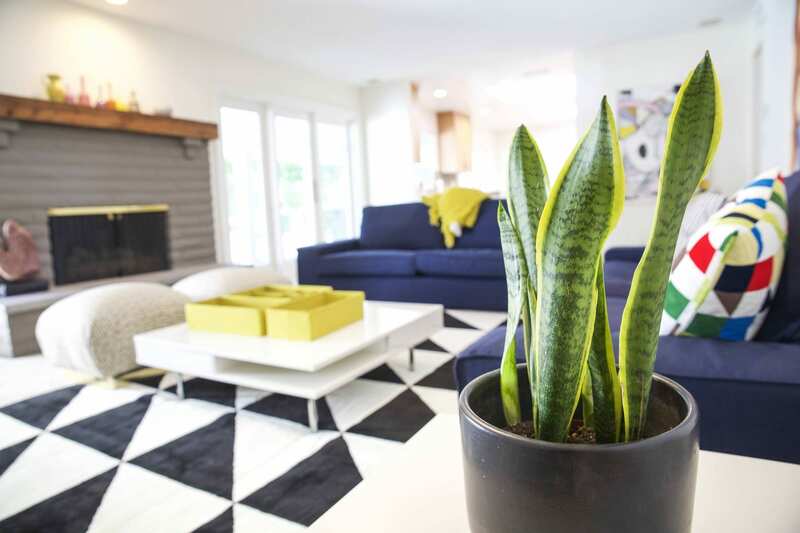 The detox and recovery homes are both beautiful and comfortable. The chef is a great at his job; the food was outstanding. The therapists care and teach alternative coping mechanisms and ways to reduce anxiety with yoga, meditation, and breathing exercises. You can get a massage once a week along with reiki (an alternative medicine that promotes restorative healing). The gym they take you to almost every day is good and includes hydro massage tables. The staff were very encouraging. Before I was released, they drove me to several sober livings and helped me choose one that would be right for me. It was a great place to start my recovery. I couldn't of picked a better place to begin my sobriety, the staff is qualified, responsive to my needs and always available for additional support. The environment is very serene and in the group meetings I learned so much about myself and alcoholism. Even though I have attempted several times to sustain sobriety I now am confident I now am confident that I have the tools to be successful in recovery one day at time. I will be forever grateful to Apex Recovery and their Staff. I struggled with alcohol for many years and found myself at APEX to get help. The entire staff was beyond helpful and truly cared about each persons well being. I have been sober for 46 days and after a 17 year run I am feeling better than I have for a very long time. Thank you APEX for all the love, support and tools. You do great things for people and should feel proud of what you do!!! If you are a person seeking help please do yourself a favor and contact APEX. Many people in the program during my stay had previously been to other rehab facilities (unlike myself) and every single person said APEX was much better than their prior experience(s). I had the drive to get better and APEX knew what I needed. Thank you once again APEX, I love you guys and what you do!!! !